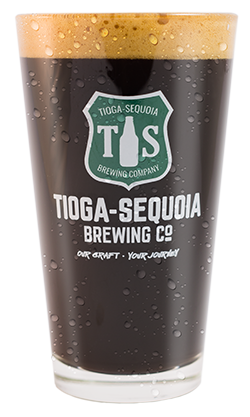 Tioga-Sequoia Brewing Co. is a craft brewery located in the heart of California’s San Joaquin Valley. 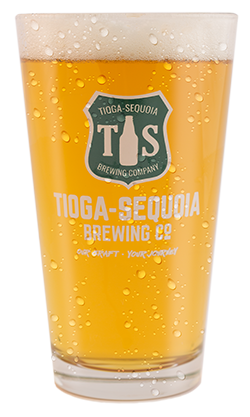 We make world class beers and bring awareness and resources to the preservation of the Southern Sierra. From easy drinking Golden Ales to thick rich barrel aged Imperial Stouts, Our portfolio is guaranteed to have something for any level craft drinker.